UPDATE: This trip is now full. 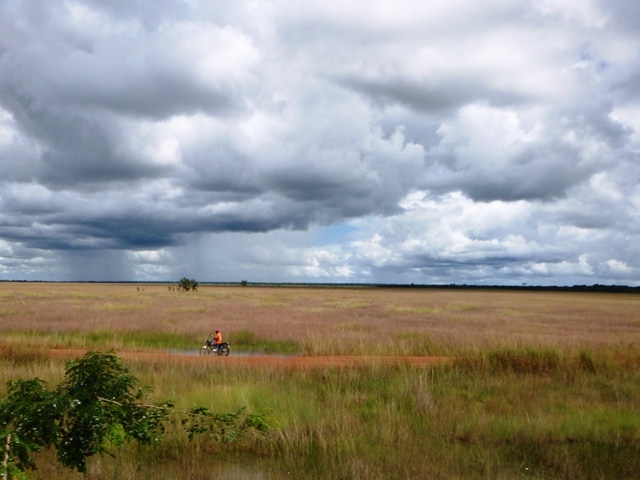 Angola is known for its vast reserves of diamonds, the greatest part of which remains yet to be discovered. Now you can see for yourself, a working diamond mine. The visit to the Catoca Diamond Mine in Lunda Sul is now confirmed! 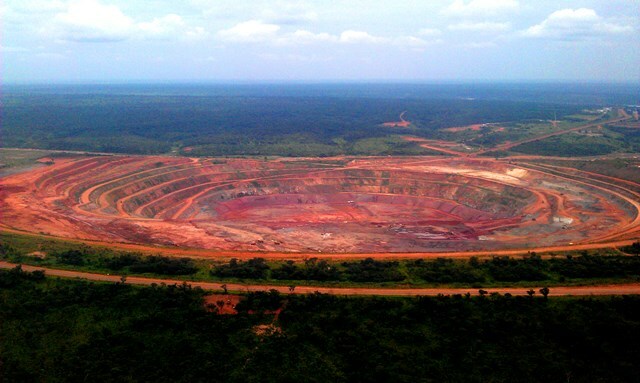 Angola´s largest diamond mine, the Catoca Mine, is located 30 km from Saurimo, capital city of Lunda Sul province. Between 6 to 6.5 million carats are extracted per year Photo taken 2014, courtesy of Konstantin Grave. Today the Catoca kimberlite pipe is considered the fifth largest diamond-rich rock formation on Earth in terms of surface area. Over 600 Kimberlite pipes, vertical igneous rock tubes of various sizes which can contain diamonds, have been discovered throughout Angola but less than a dozen are commercially viable. Photo 2012, courtesy of Konstantin Grave. What: One-day-excursion, check-in at the Airport – Domestic Terminal – at 06.00 on Saturday March 14 and back in Luanda by approximately 17.00 the same day. Costs: AKZ 51k. Mr. Joseph Okito, Treasurer of the Viking Club, will be coordinating the issuing of travel receipts at the Viking Club together with Lena Boniswa Vaz Contreiras and Emelie Sandberg Aparicio. Signing up: If you are interested, and serious about going,please send an e-mail to: Lena Boniswa Vaz Contreiras (bvazcontreiiras@gmail.com) cell:+244 923485308 and Emelie Sandberg Aparicio (emelie.sandberg.aparicio@gov.se) cell:+244940394360. Please note that foreigners, including diplomats, MUST have their passport and visa in order because of emigration Controls both in Luanda and Saurimo. Receipts or letters are definitively not acceptable. You cannot go on this trip without proper passport and visa. This Viking Club excursion to Catoca is carried out at your own risk. ​Some of estimated 200 attendees, Angola Field Group presentation at the Viking Club. Thursday’s Angola Field Group presentation had a record setting attendance as participants, some fearing loss of jobs, heard Geologist Tako Koning say that the new technology of fracking for oil is a huge game changer in the oil industry and predicted that low oil prices could continue for the next half a decade or so. IMF Country Representative Nicholas Staines talked about the impact of the new technology on Angola’s economy and stated that Angola needs to raise taxes and eliminate fuel subsidies in the wake of the oil shock. He reiterated that Angola has to get away from the boom-bust cycle, spending when oil prices are high and cutting back when prices are low. Click here to download Nicholas Staines’ presentation PDF or visit his website www.imf.org/luanda. Click here to download Tako Koning’s presentation PDF. 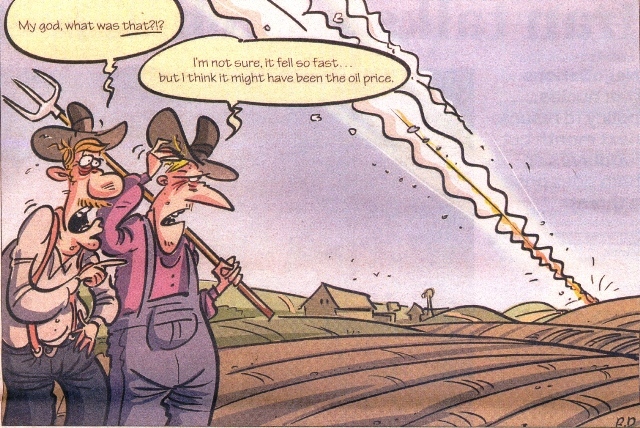 Fracking, the new oil field technology of fracturing shale rock to produce oil, has suddenly propelled the USA into becoming one of the world’s largest producers of oil (and natural gas) and has led to a 60% drop in world oil prices in the last 6 months. The Angola Field Group invites you to a presentation that takes a look at Fracking in the USA and its Impact on Angola’s Economy, at the Viking Club, Thursday February 5th at 7:45 PM. The IMF (International Monetary Fund) Country Director Nicholas Staines will talk about the impact of the low oil prices on Angola’s economy. 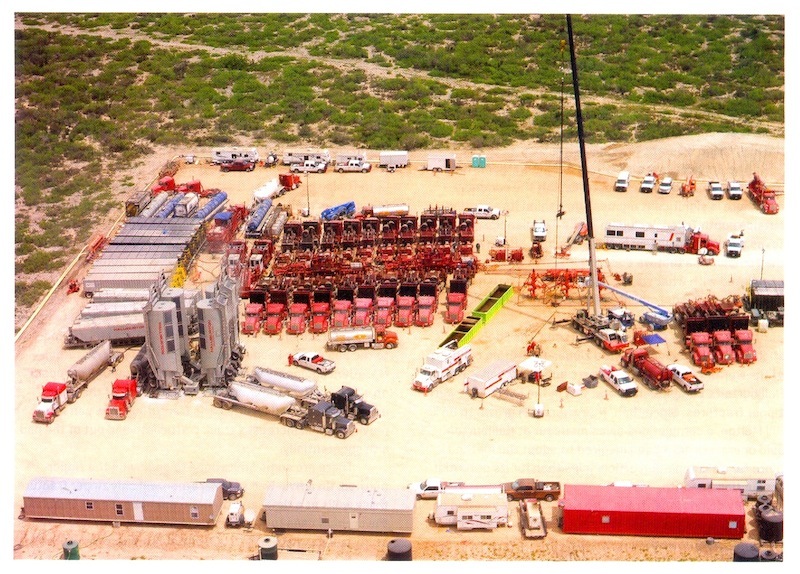 Senior petroleum geologist Tako Koning will explain the technology behind the new oil boom. Canadian Nicholas Staines, became the IMF’s Representative in Angola in early 2011. He has been with the IMF for over 15 years, much of it working in Sub-Saharan Africa. He joined the Fund from the private sector as a macroeconomic forecaster following several years in academia. Canadian Tako Koning has over 40 years experience in the oil industry, including 19 years in Angola. 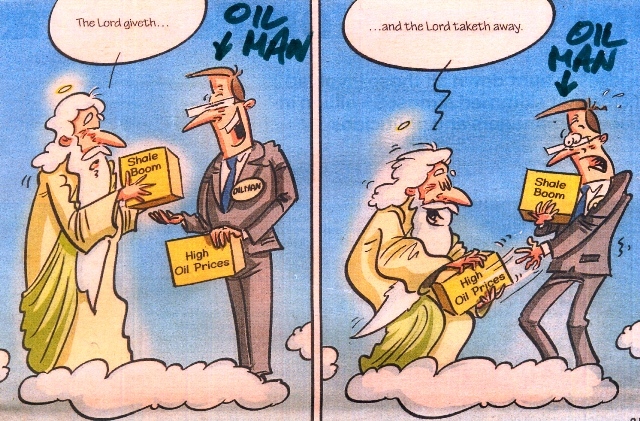 He worked with Texaco for 30 years in Canada, Indonesia, Nigeria and Angola. He now works in Angola as an oil consultant. 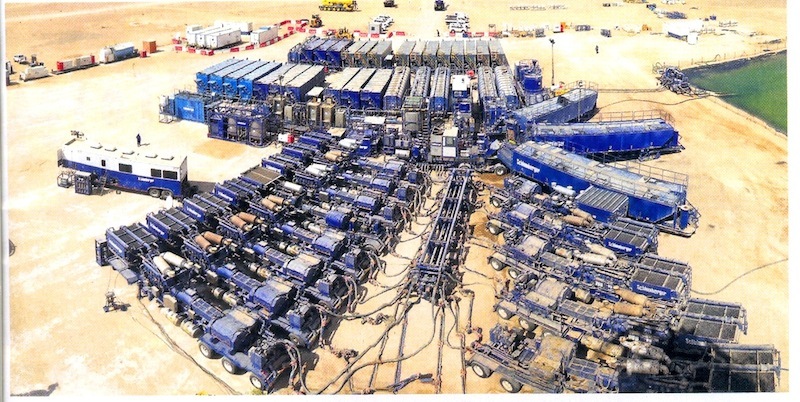 Fracking spread in the desert of Oman, capable of delivering 50 to 80 barrels of fluid per minute into the well. Photo courtesy BP. 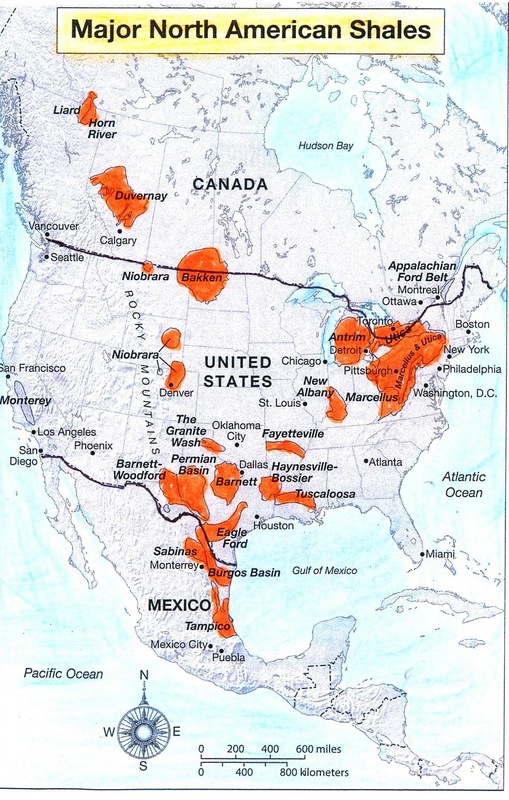 More fracking takes place in the USA than any other country in the world. Click map to enlarge. For Sale: Pure raw honey from the Zambezi Valley in Moxico. Launching a new photo book, “Sonhos Angolanos” as well as other books. 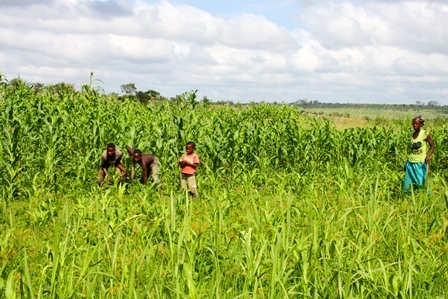 Women working the fields in Huambo province. Photo: Renzo Tiberi. The Angola Field Group invites you to attend a presentation on Thursday, November 27, 7:30 PM, on “The Importance and Challenges of Rural Development in Angola” with Carlos Figueiredo, Country Director in Angola of the African Innovation Foundation (AIF), a foundation working for Angola’s Sovereign Wealth Fund (Fundo Soberano de Angola – FESDEA). The African Innovation Foundation identifies impact rural social projects working with water, health, alternative energy, rural economic development and education. 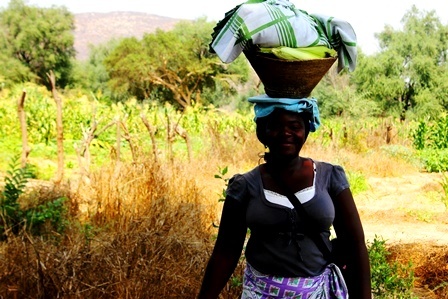 The foundation believes that promoting rural development in Angola is central to diversify the economy and to fight poverty. Even urban poverty has important roots in rural problems. 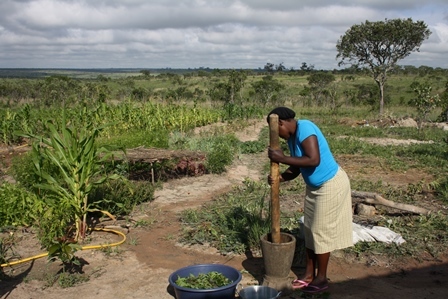 To address the challenges to rural development is crucial for an adequate approach to many of the problems which are visible in Angolan society. Carlos Figueiredo is an Angolan agronomist with studies in rural development and planning. He has worked in civil society and development organizations since 1992 including with ADRA (Accao para Desenvolvimento Rural e Ambiente), DW (Development Workshop), SNV (Stiftung Netherlands Volunteers) and UNDP (United Nations Development Program). Everybody is welcome to attend. In close cooperation with the Viking Club, this event is offered free of charge. Beverages and snacks are sold at the Viking Bar which opens at 7:15 PM. Coupons must be purchased. The Viking Club is on the main floor of Edificio Maianga, Rua Marien Nguabi, No 118 in Maianga, across the street from the Panela de Barra restaurant. You can download a map showing the location here on our website. For sale: books about Angola, in English and Portuguese. 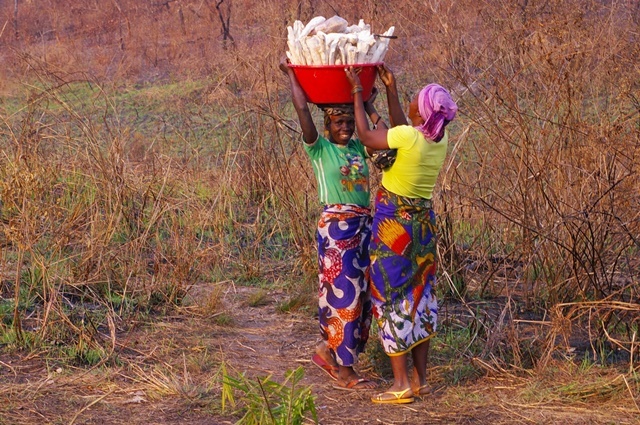 Loading up cassava. Photo: Henriette Koning. Save the date, 3 upcoming presentations! 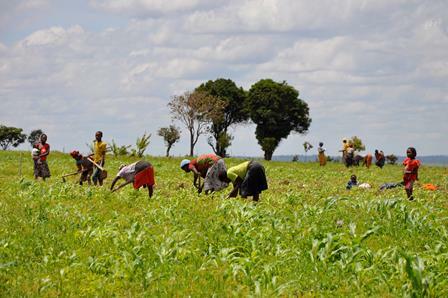 Thursday November 27 Presentation, 7:30 PM: Importance and Challenges of Rural Development in Angola with Carlos Figueiredo, Country Director in Angola of the African Innovation Foundation (AIF), a foundation working for Angola’s Sovereign Wealth Fund (Fundo Soberano de Angola – FSDEA). The foundation identifies impact social projects working with water, health, alternative energy, rural economic development and education. THIS HAS BEEN CANCELLED -> Thursday December 4th Presentation, 7:30 PM: the Swedish Embassy invites you to a presentation on Swedish crime literature with Gunilla Winberg, including comparisons with Angolan writer Pepetela’s novels about Jaime Bunda (Angola’s James Bond). Thursday December 11th Presentation, 7:30 PM: Get into the True Spirit of Christmas with Goshen, a dynamic group of Luandan gospel singers who will bring us their rendition of Christmas tunes. All presentations take place at the Viking Club, more details to come soon.